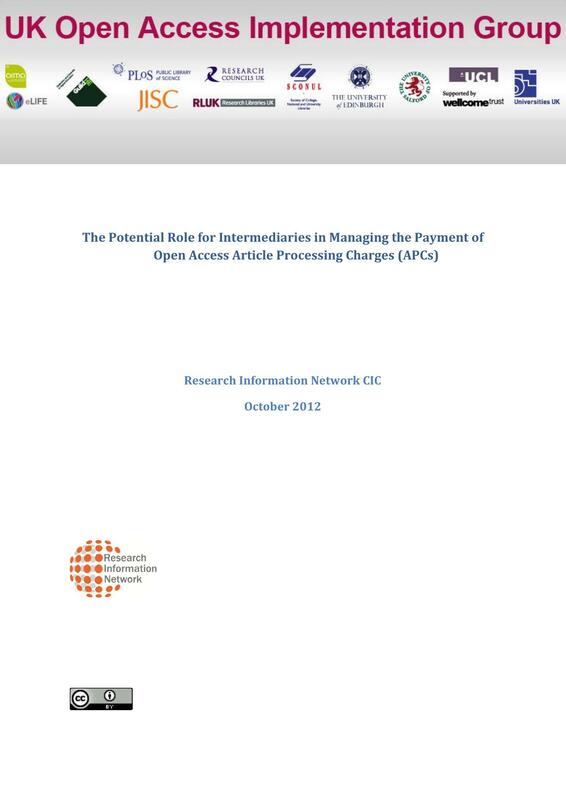 in an open access journal) but no open access model can survive on private funding alone. 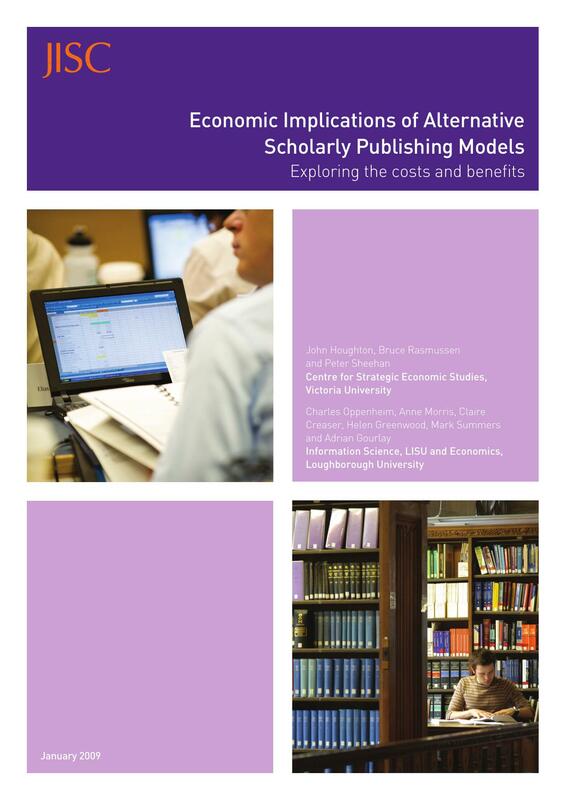 open access publications and higher consequential benefits. be the primary beneficiaries from the publication on open access of the research they fund. which have not been part of the funding infrastructure. 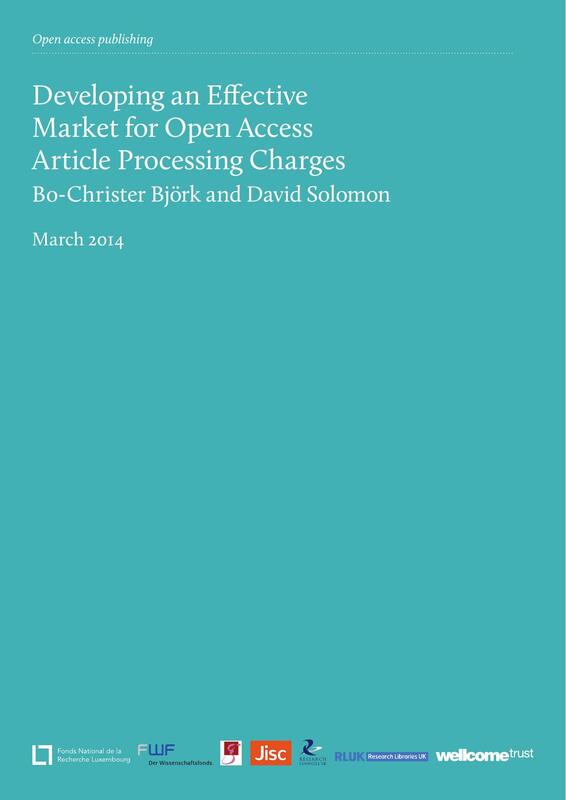 article processing charges (APCs) in open access (OA) journals. the focus of the report is however on the segment of gold OA funded by APCs. disseminate research findings (OECD 2005, p14). involved for funders, universities and publishers. between developments at strategic and operational levels. intermediary services might be organised, structured and managed.